Get your business’ name out there with custom, personalized business cards you’ll be proud to hand out. 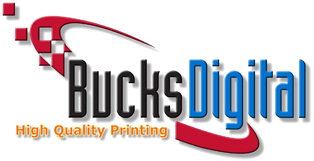 You can trust Bucks Digital Printing for all of your business card needs. If you need more than just a business card, we can create a corporate identity package with an integrated system of business cards, letterhead and envelopes. Call us or stop in to our Newtown, PA. location and we’ll get down to business.